Add a GHIN player at any time to an event. 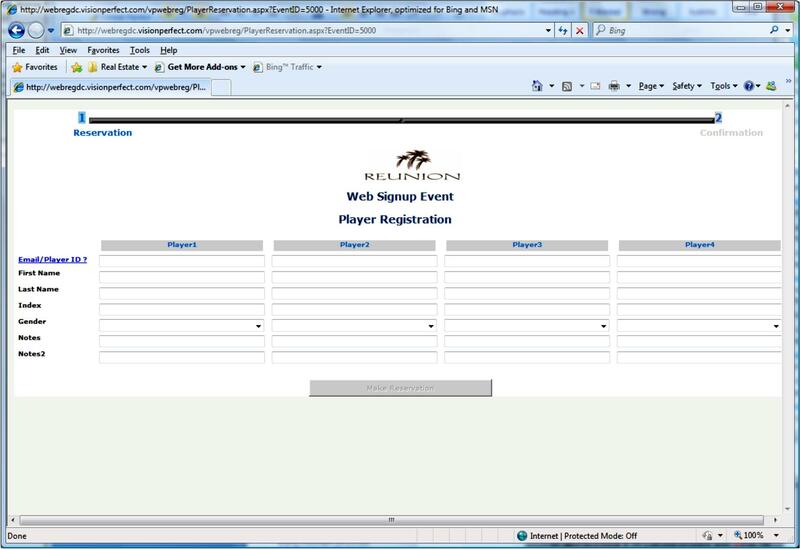 Just press a single button, enter in the GHIN player number and the player is added to your event. His name current index and all vital information needed. 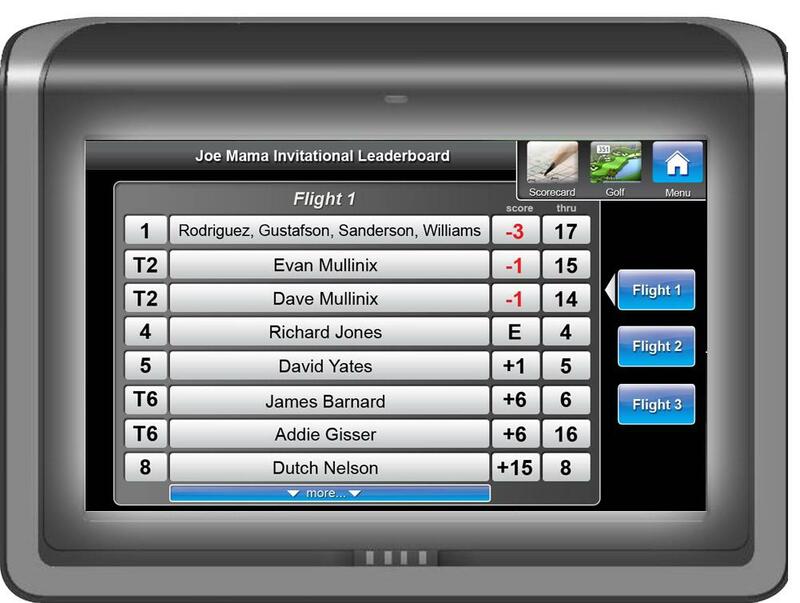 No longer, you need to update all of the player’s handicap indexes that frequent your course. 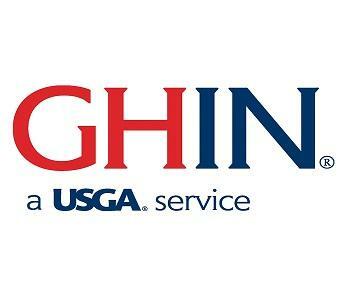 Depending on your facility and the association you belong to these updates, they happen every time USGA/GHIN updates the record. 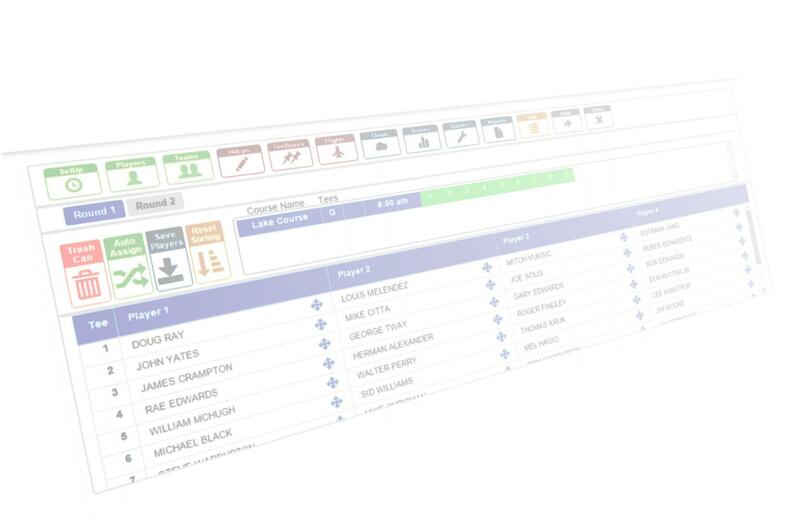 As new players are registered in GHIN, they are automatically added to your tournament player database. Need to check a player’s score history, no problem; these records are just a click away within ViPER TM. 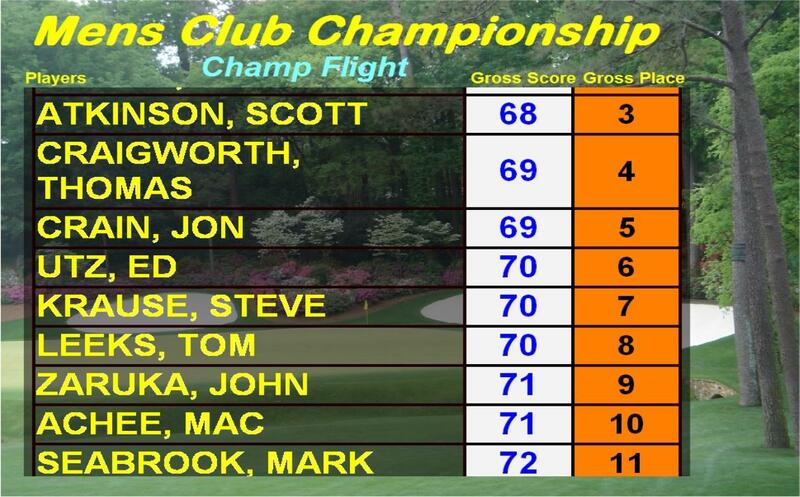 Once an event is completed, and the player’s hole by hole scores have been recorded, all GHIN players in the event will have their scores updated. No worries, no work and no problem. Makes no difference, if it is a 12 player event or a 288 double shotgun multi-round event, they are all recorded to GHIN. Yes, you have the ability to update GHIN or not, it’s your call. 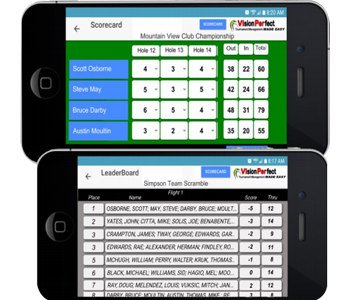 All clubs and associations, including individual golfers, will find ViPER TM golf management software integrated with GHIN service as most efficient and reliable one.